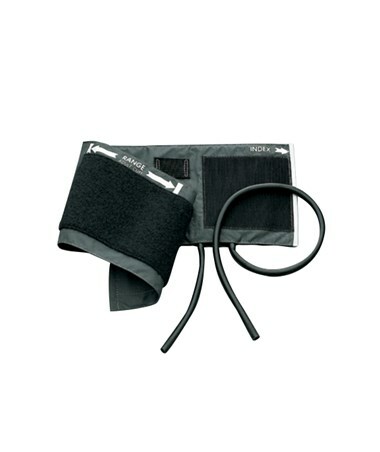 Welch Allyn's 5082 reusable blood pressure cuffs and neoprene bladders are durable, convenient, and easy to clean. 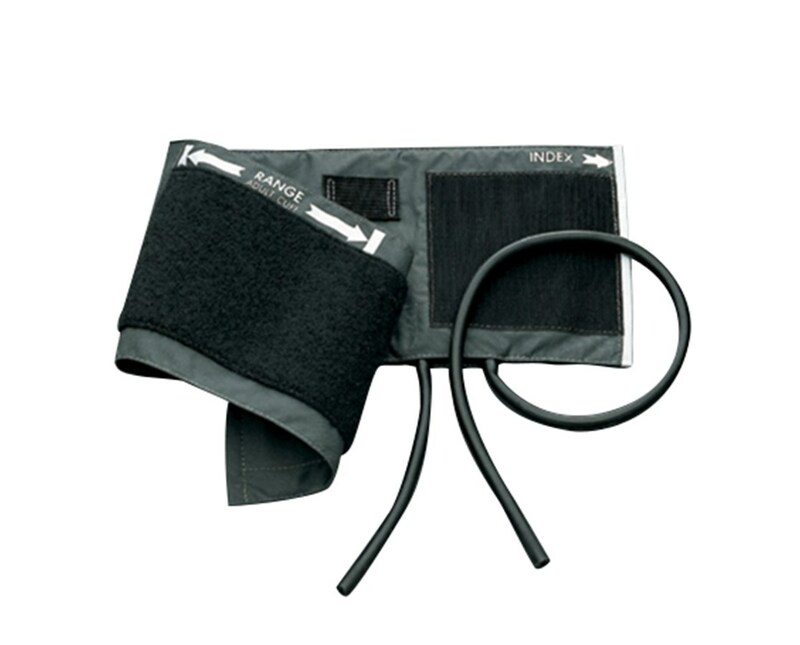 Crafted of heavyweight latex-free nylon to ensure long life and ultimate patient comfort, these cuffs are compatible with a variety of Welch Allyn blood pressure devices, bulbs, inflation systems, valves, and other accessories. 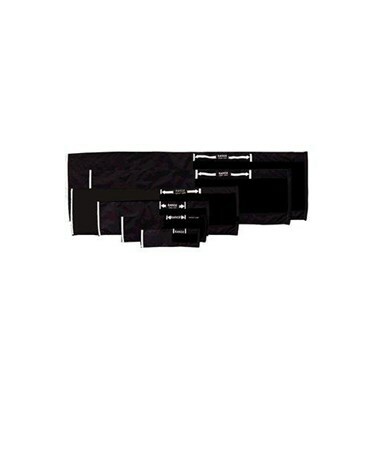 Choose from various sizes, from infant to thigh, to fit every clinician's needs and budget. The two-piece cuff comes with a 2-tube bladder and tri-purpose connector. A two-year warranty ensures peace of mind and top quality. Select a size from the drop-down menu in the upper right corner of this page.